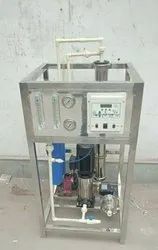 We are a leading Manufacturer of ro system for hospitals and dialisys ro plant from Chennai, India. We are engaged in offering RO System for Hospitals to the esteemed customers. 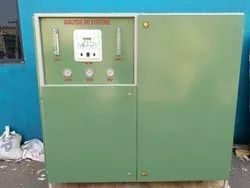 • Low electricity consumption We are looking buyers from South India Only. Looking for RO System for Hospitals ?